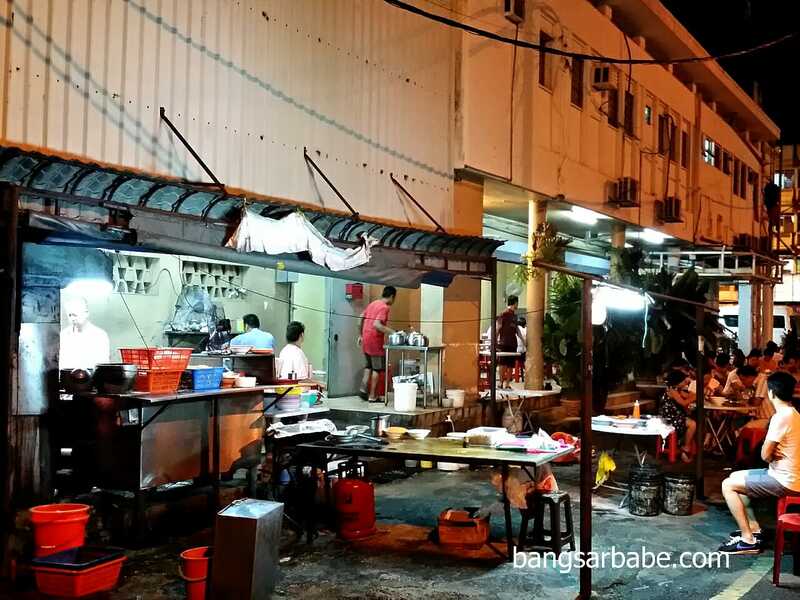 Several of my readers recommended this hokkien mee stall in Jalan Pudu when I blogged about Ah Wah in Taman Paramount not too long ago, and I finally did so last week. 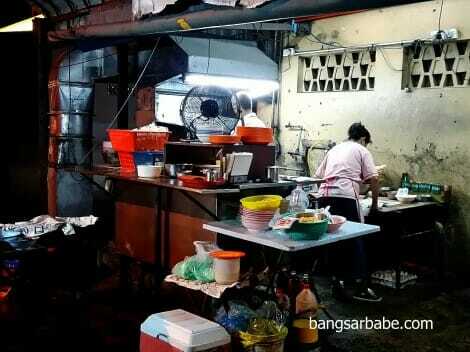 It wasn’t difficult to find the place – the stall doesn’t have a name but it is located next to Fei Por Chicken Rice and come night time, the place is packed. 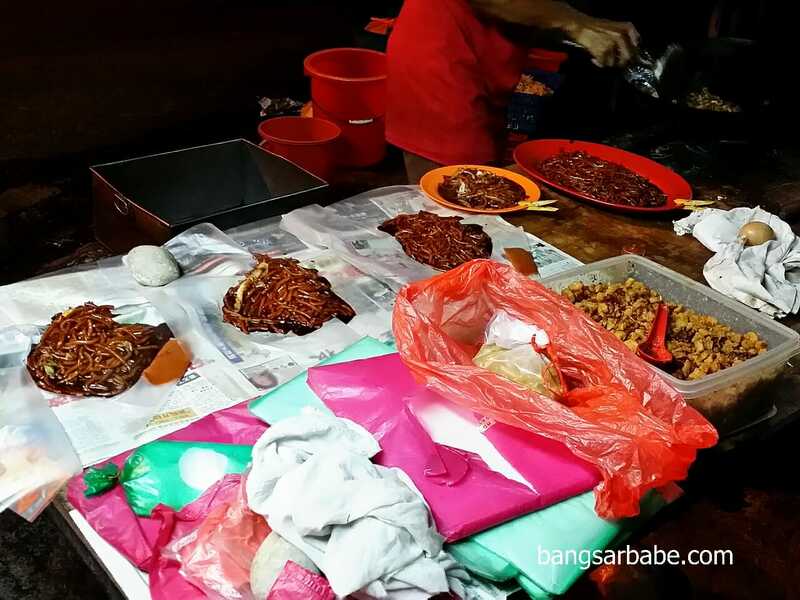 Hokkien noodles to go…spot the pork lard! Depending on your luck (the chef cooks the noodles in batches), waiting time can vary between 15 minutes to 45 minutes. 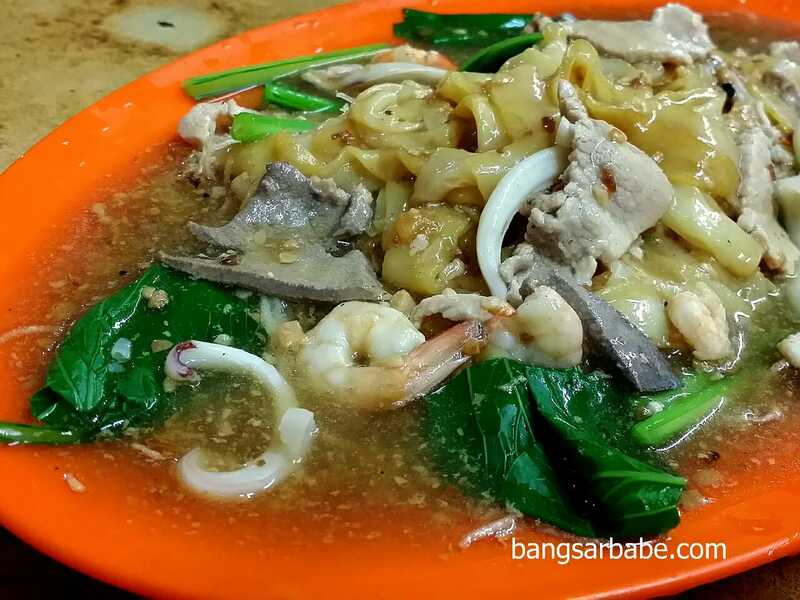 We ordered a plate of Hokkien Mee (RM13 for 2 pax), Cantonese Fried Yin Yong (RM13 for 2 pax) and Pork Slices in Soup (RM8), which took about 30 minutes to arrive. And this happens to be one of the best recommendations by my readers. The Cantonese fried yin yong was bloody good; tastier than the one from Sang Kee at Jalan Hang Jebat. I like that the noodles are fried on the spot (many places pre-fry the noodles) and had a good dose of wok hei. 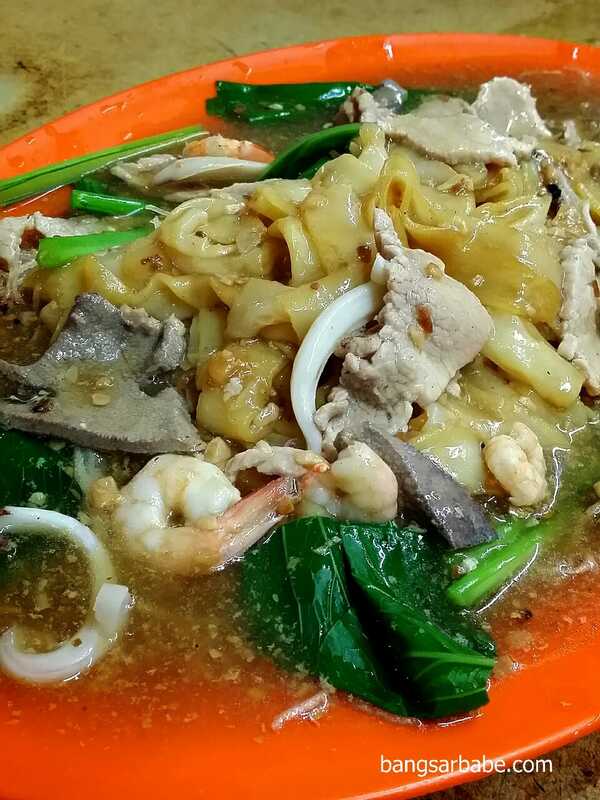 The egg gravy was flavourful, while the pork slivers and seafood were justly cooked and tender. This was really very good. 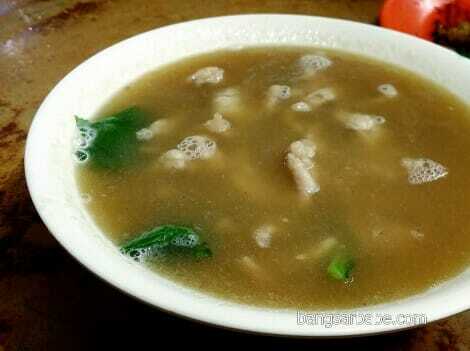 Also noteworthy was the pork slices in soup, similar to the Penang bak kee soup. The broth was sweet from the pork slices and bones (possibly some MSG too), and laced with fried garlic bits for extra aroma. I was tempted to order another bowl because it was quite good. 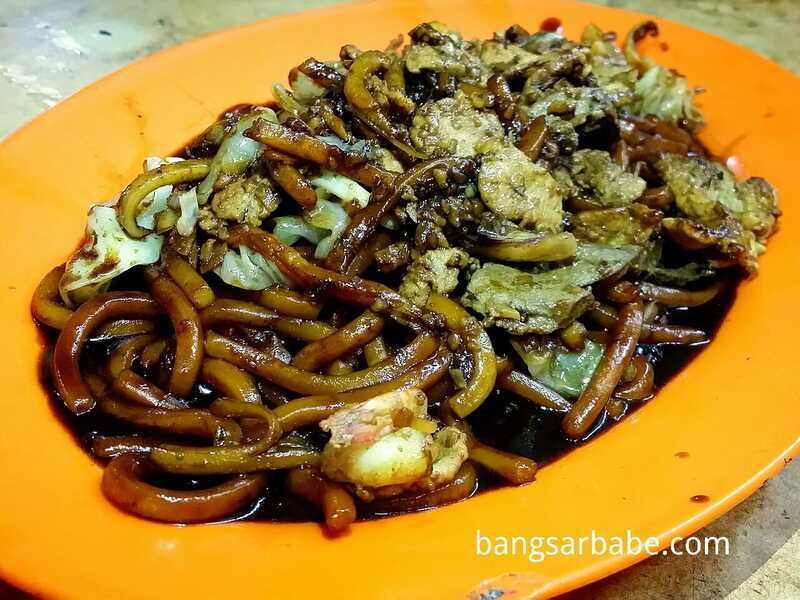 While most people come here for the Hokkien Mee, I wasn’t as impressed with the noodles as I was with the previous two dishes. 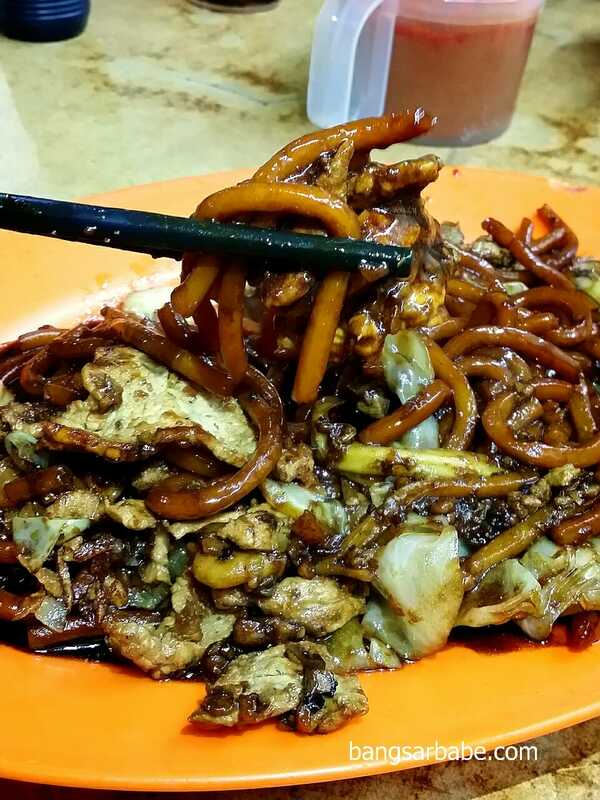 The noodles had a good dose of wok hei, but it wasn’t as tasty as the one from Ah Wah. 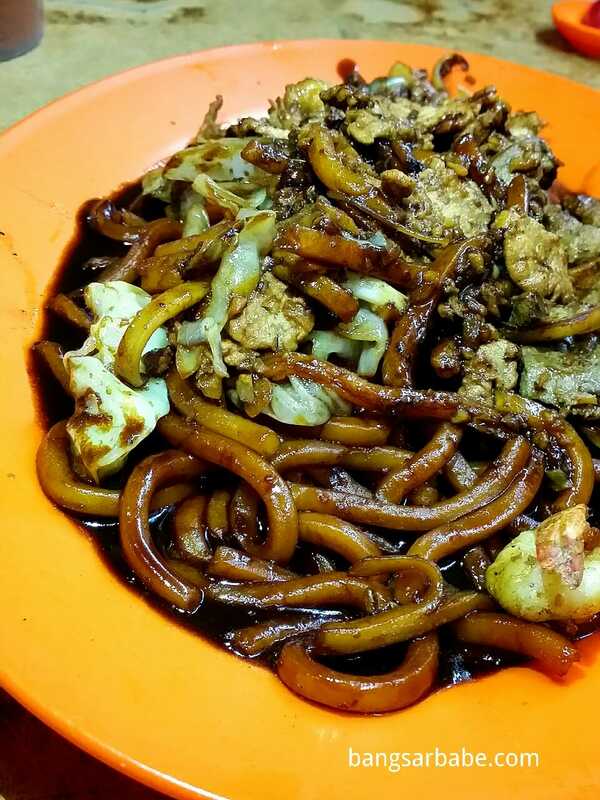 That said, it was still a decent plate of Hokkien Mee. Just not as great at the Cantonese fried yin yong and pork slices soup. I’ll be back for the latter two, that’s for sure! Verdict: One of the better Hokkien Mee in town. 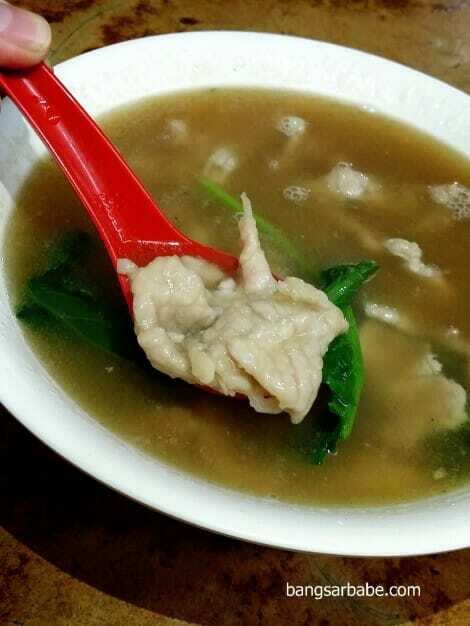 You have to try the Cantonese fried yin yong and pork slices soup. I can still taste the hokkien mee, even after almost 7 years have not been home…sigh!